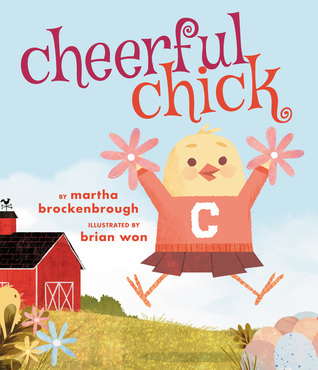 Right from the moment Chick is born, she wants to lead the other animals in cheer! Unfortunately, the rest of the barnyard just isn’t quiiiite as enthusiastic. Lucky for little Chick she has a whole squad of siblings who are backing her up (even when she doesn’t realize it)! A delightful read aloud. Dust Bunny is alone–and lonely. So when a small bug passes by him, he calls out hi and tries to befriend her. But the bug keeps on moving, and Dust Bunny sadly says bye. Then he meets a cat . . . but when the cat sneezes, the dust bunny goes tumbling. And so it goes, one failed attempt to make a friend after another. That is, until a broom sweeps Dust Bunny into the bedroom . . . and what does he find under the bed? Yes, his mates! 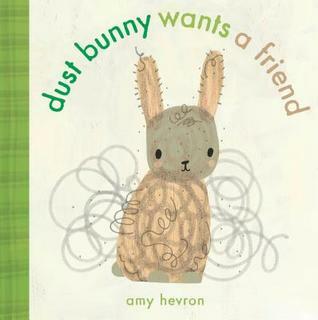 This is a very simple, very sweet, incredibly spare story of missed connection and friendship, anchored by the cutest little bunny around. 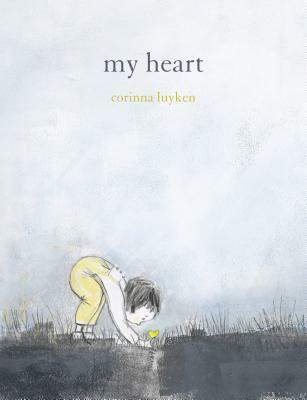 This picture book hits it just right when talking about living with kindness and empathy. Some days your heart is a puddle or a fence to keep the world out. But some days it is wide open to the love that surrounds you. With lyrical text and breathtaking art, My Heart empowers all readers to listen to the guide within in this ode to love and self-acceptance. Some of those planets are too big to be habitable. Or too small. Too hot or too cold. Planet Earth is not too big, not too small, not too hot, and not too cold. It’s just right—our very own Goldilocks planet. Are there other habitable planets besides Earth? Are they home to beings like us? How would we interact with them? 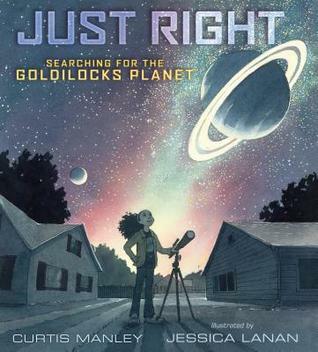 Follow a young girl as she explores these questions in this gorgeous book about the wondrous search for another Goldilocks planet. Henrietta likes her quiet life. A morning swim, a cup of tea–all is serene. 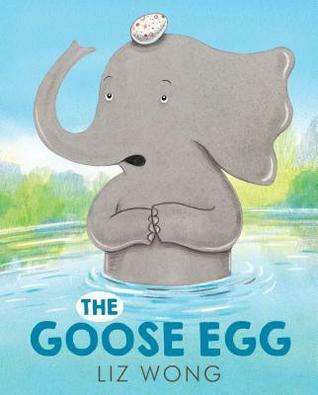 But everything changes when she bumps her head and winds up with a goose egg–a REAL goose egg. Henrietta tries to return the baby goose to the nest, but her flock has flown. It’s up to Henrietta to raise her. Goose isn’t anything like Henrietta. She’s flappy and noisy, and exhausting. Henrietta teaches Goose to swim, honk and fly — and when Goose flies off with other geese, Henrietta is proud. And then … lonely. But the love you give has a way of coming back, and Henrietta has a wonderful surprise in store. 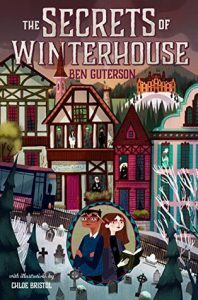 Bookish puzzles, phantom mysteries, and evil curses await as Elizabeth returns to Winterhouse in the second book in this series. Elizabeth and Freddy dig deeper into the mystery surrounding Riley S. Granger, a hotel guest who left behind odd artifacts—one being a magical book that the evil Gracella Winters once attempted to use to gain destructive power over the entire Falls lineage. The two friends follow a trail of clues, inadvertently attracting the attention of a suspicious new hotel guest: Elana Vesper. Aspiring choreographer Sophie Orenstein would do anything for her best friend, Peter Rosenthal-Porter, who’s been on the kidney transplant list as long as she’s known him. When she learns she’s a match, donating a kidney is an easy, obvious choice. But what will life be like for each of them after the transplant? 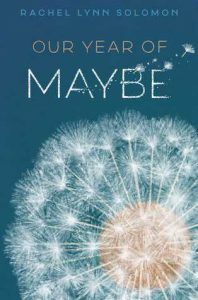 Library Journal said, “An emotionally resonant and deeply characterized story of love, friendship, and identity in the broadest sense.” Set in Seattle at a fictional high school. 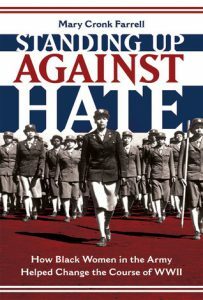 Tells the stories of the African American women who enlisted in the newly formed Women’s Army Auxiliary Corps (WAAC) in World War II. They quickly discovered that they faced as many obstacles in the armed forces as they did in everyday life. However, they refused to back down. The book centers around Charity Adams, who commanded the only black WAAC battalion sent overseas and became the highest ranking African American woman in the military by the end of the war.